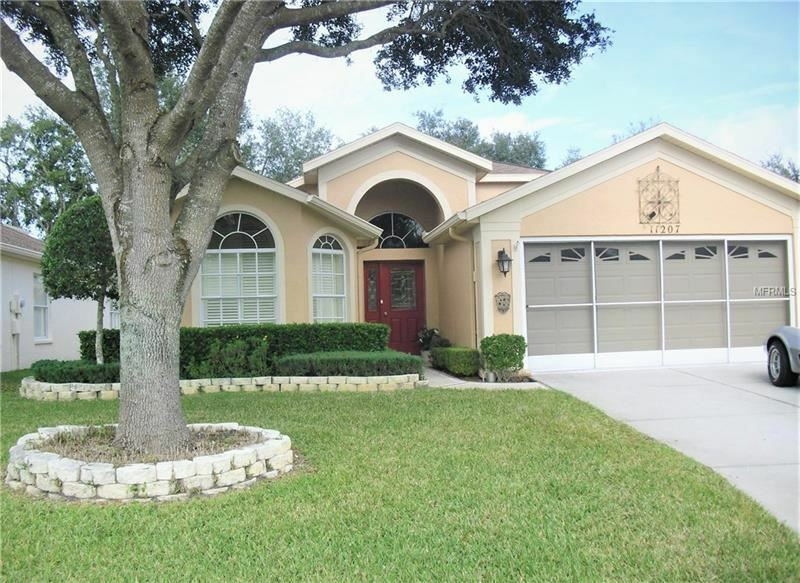 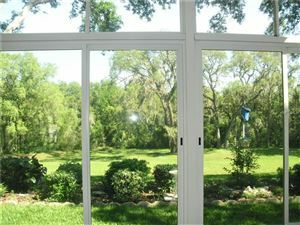 Located in the highly sought after gated adult golf community, The Wellington. 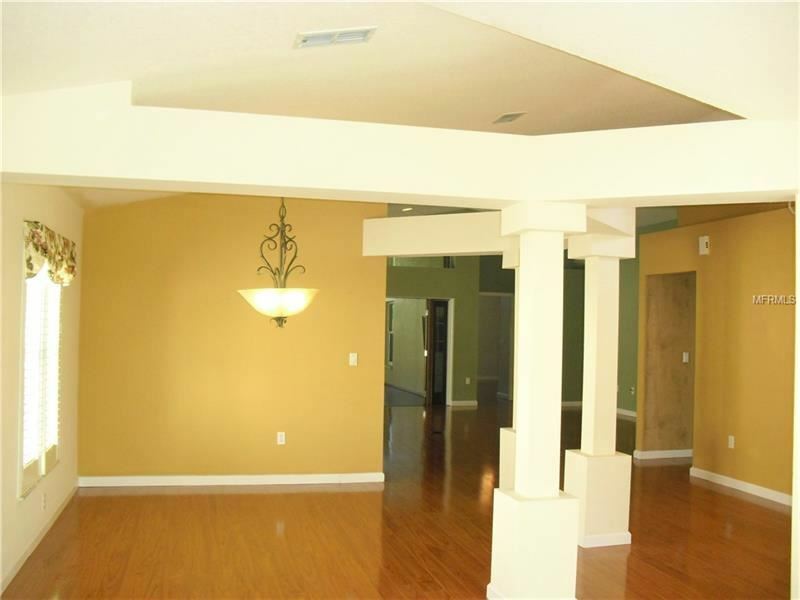 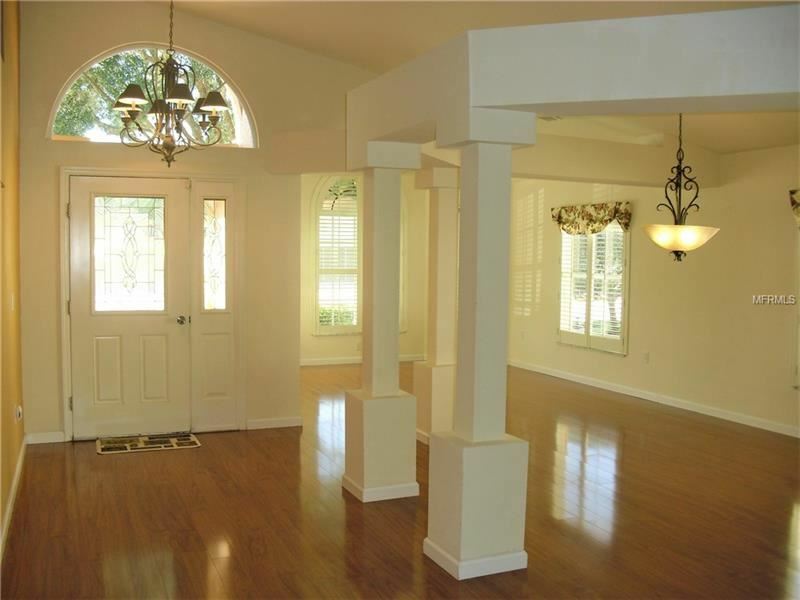 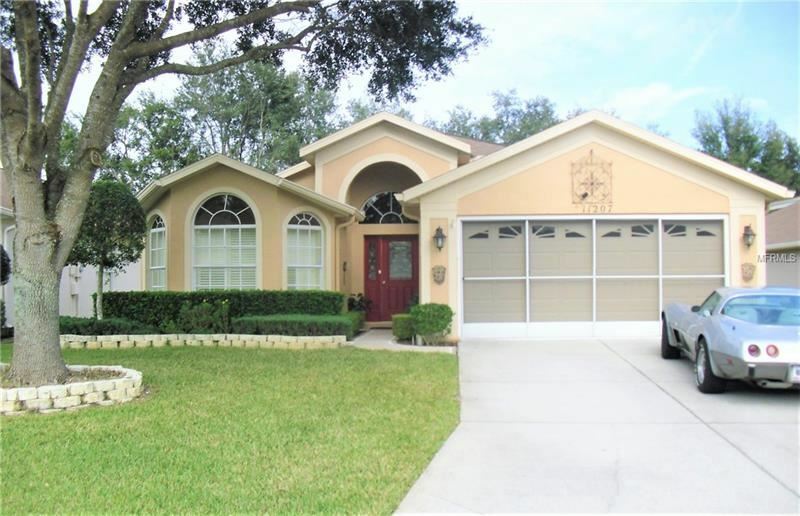 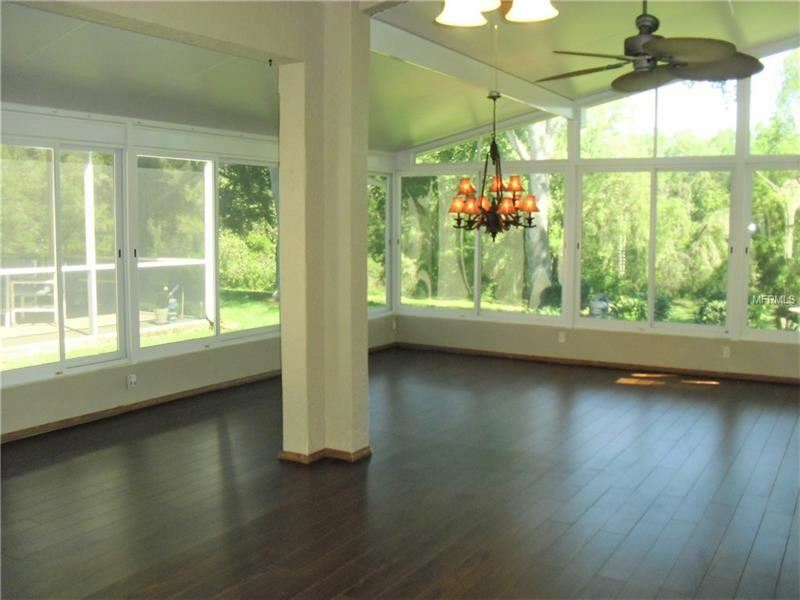 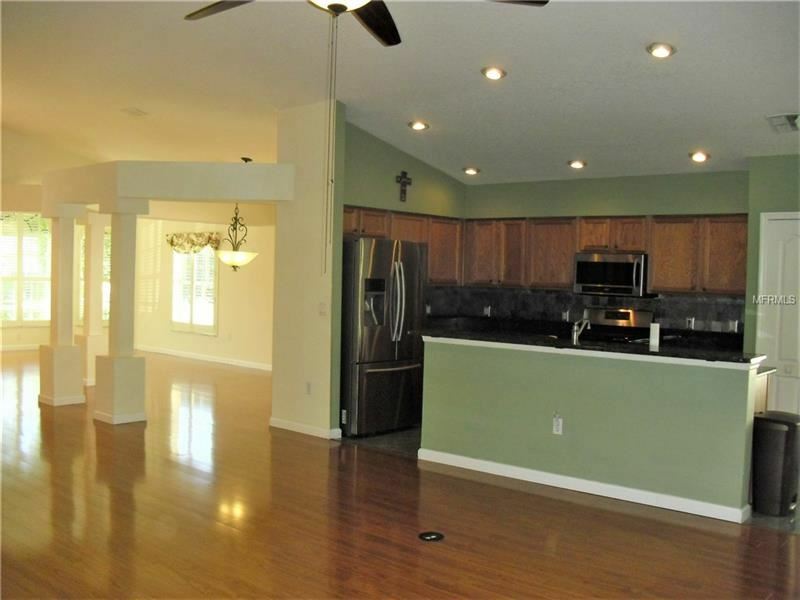 As you enter this home you will notice the open floor concept with many beautiful upgrades. 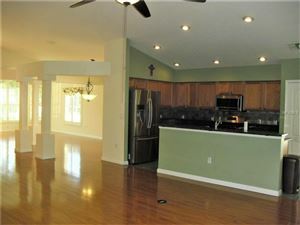 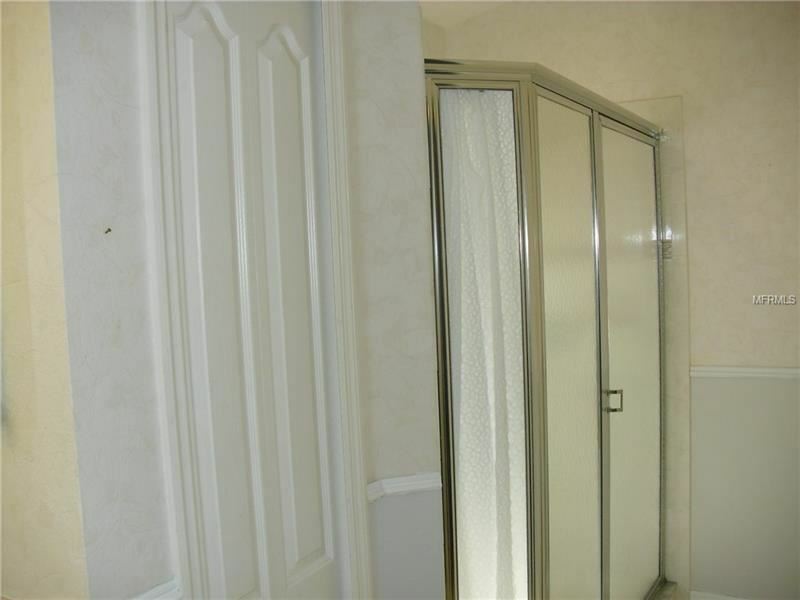 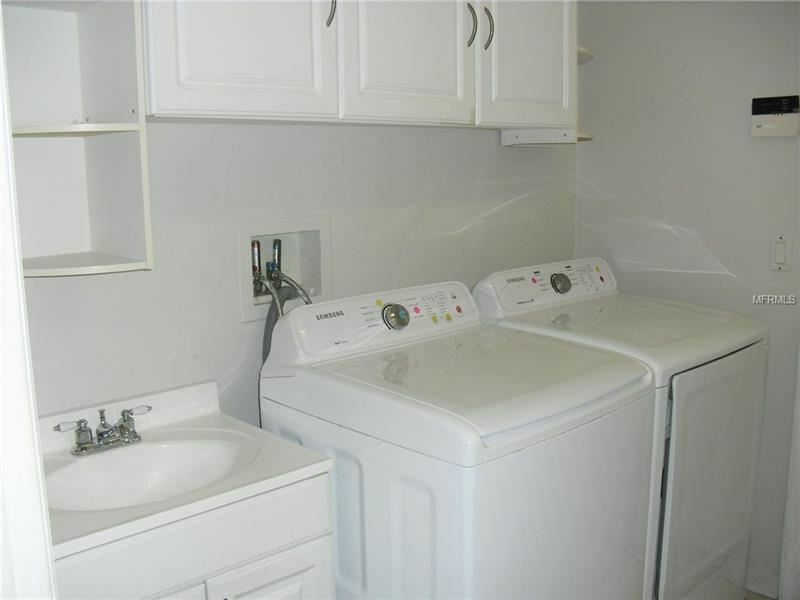 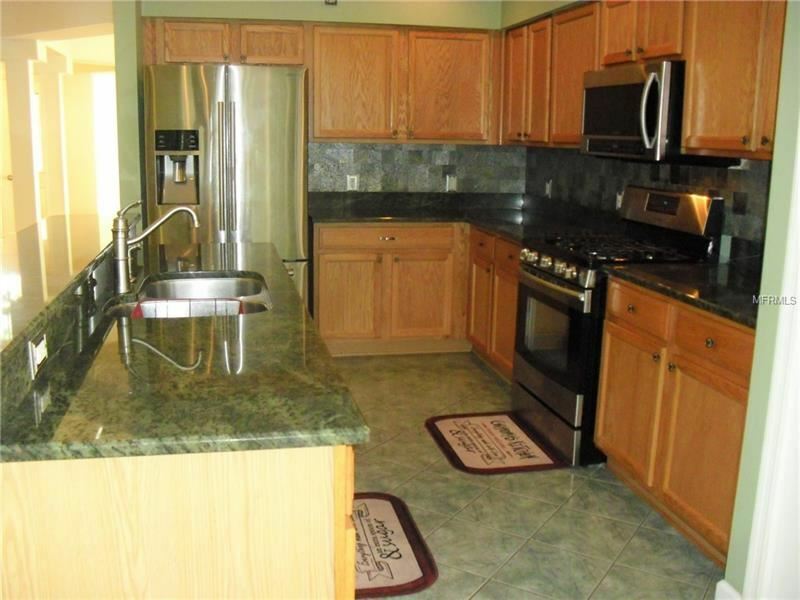 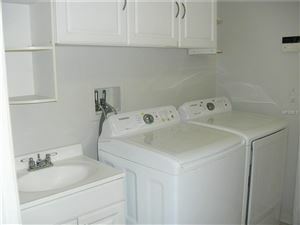 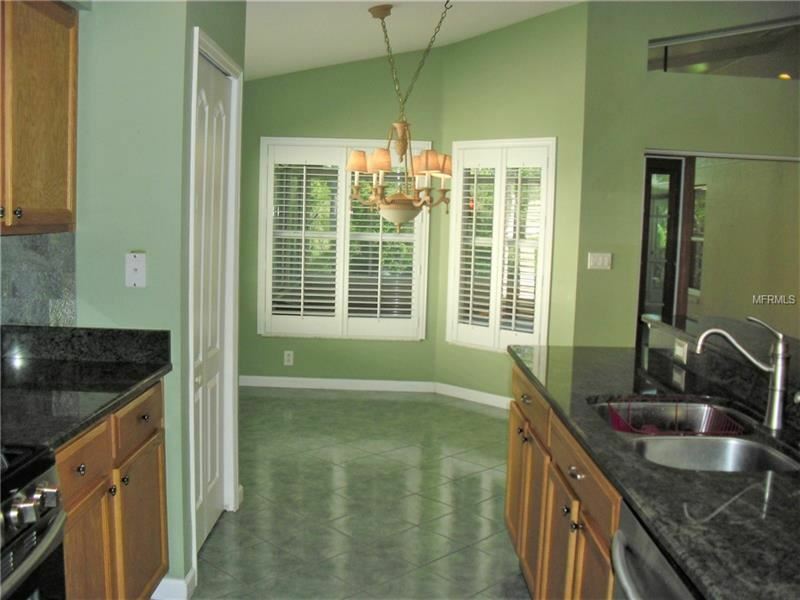 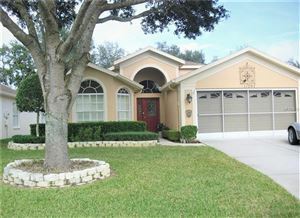 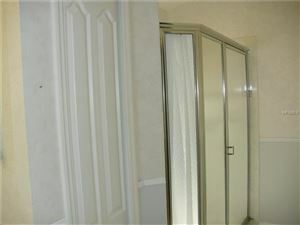 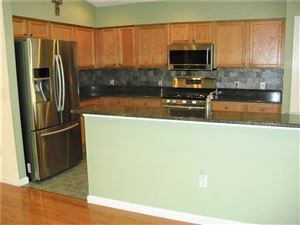 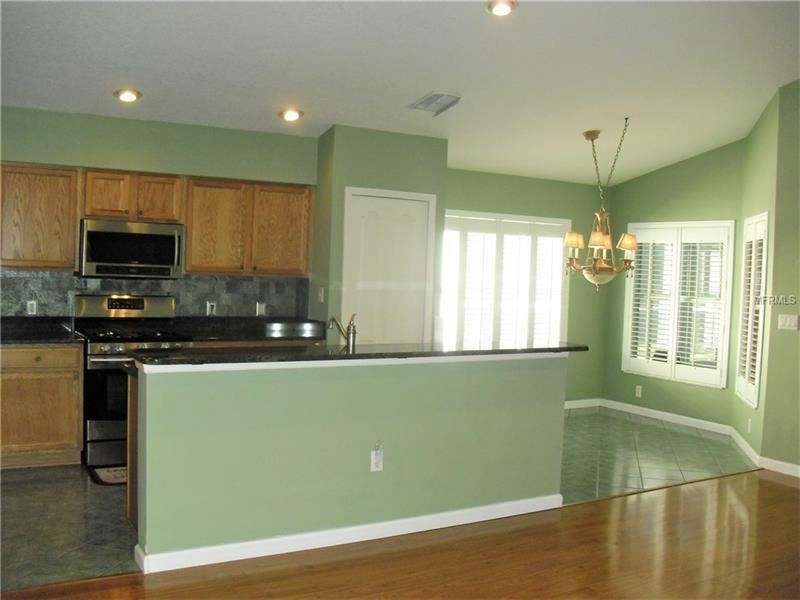 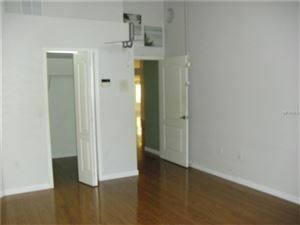 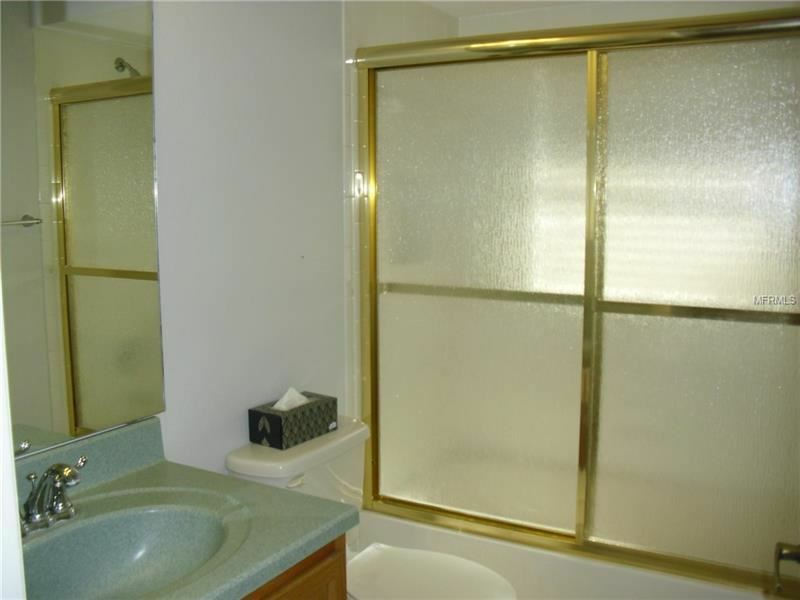 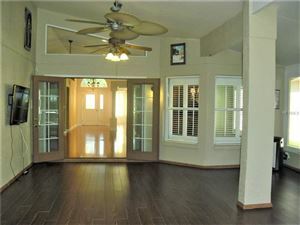 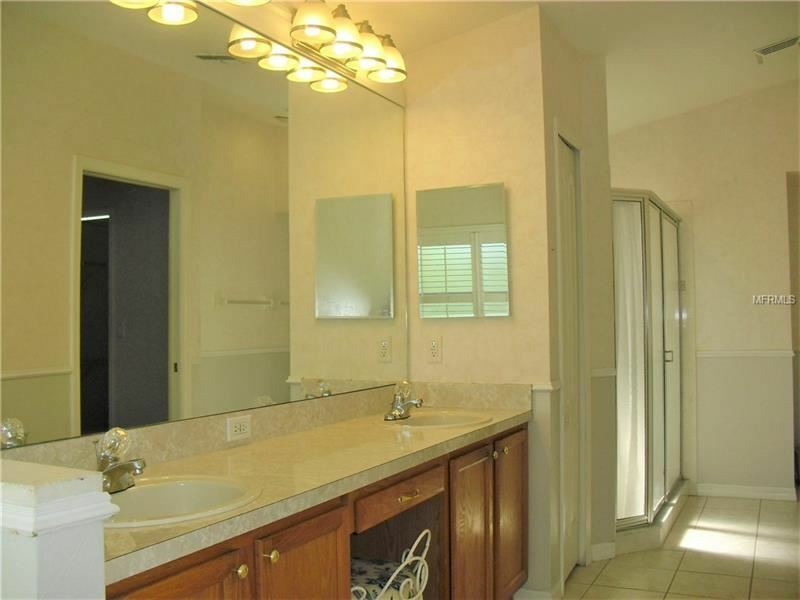 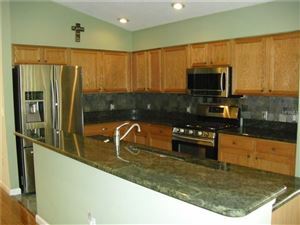 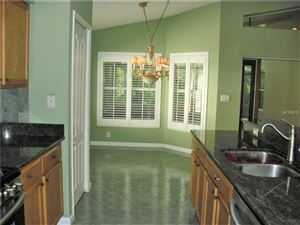 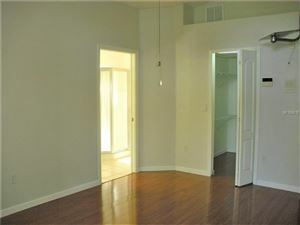 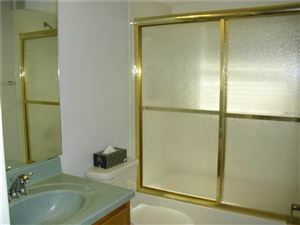 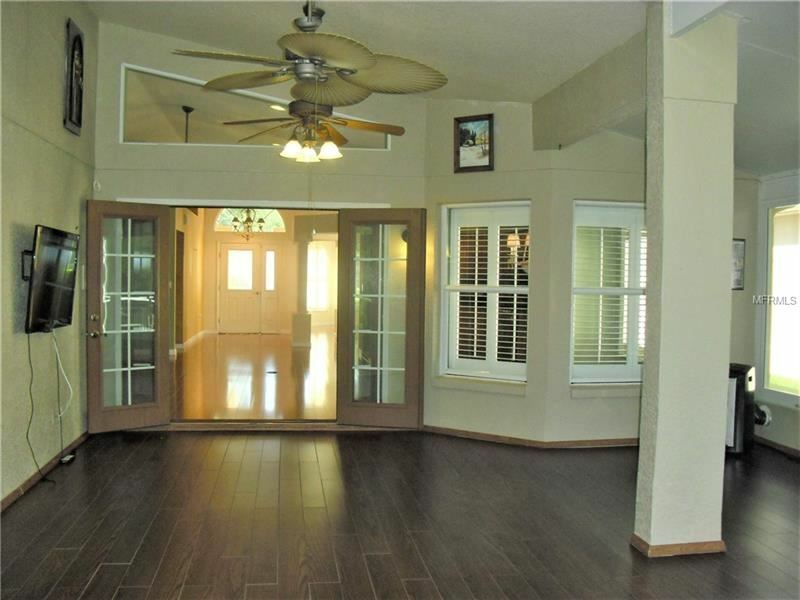 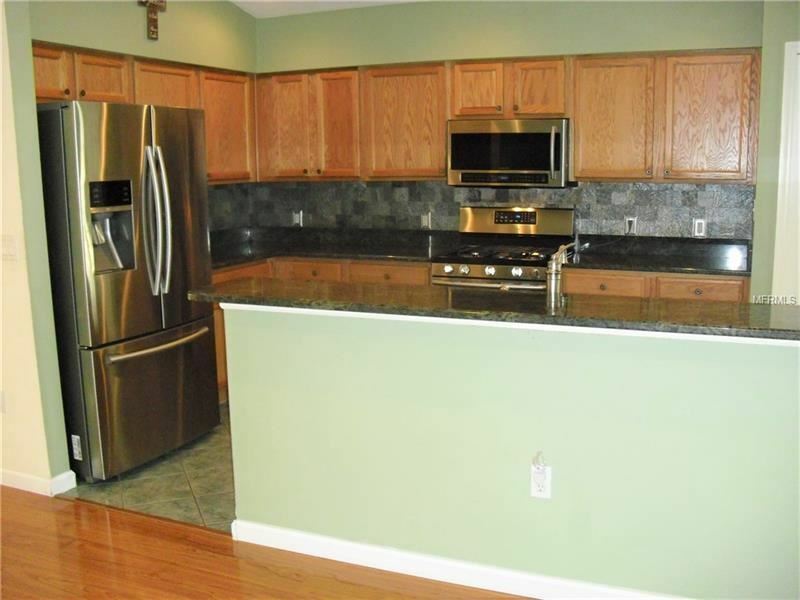 Luxury laminate flooring, granite counters, stainless steel appliances with gas stove & plenty of cabinets/storage space. 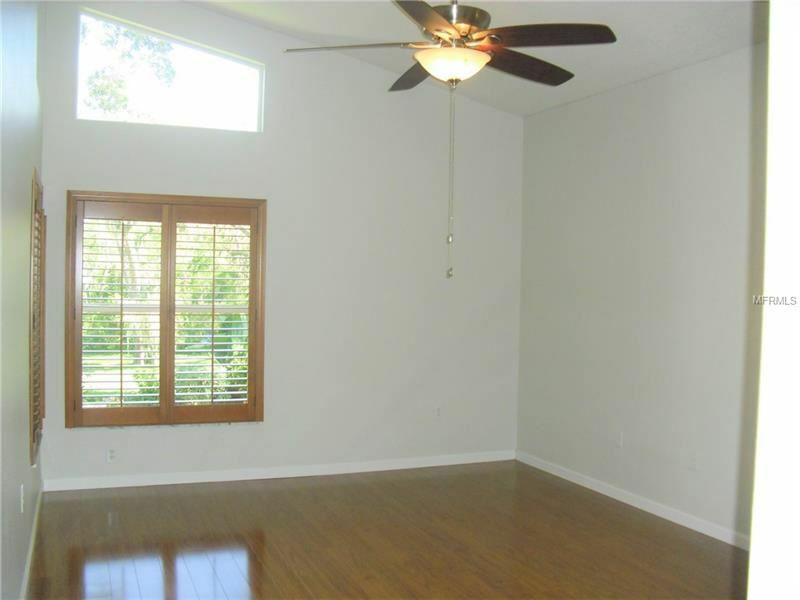 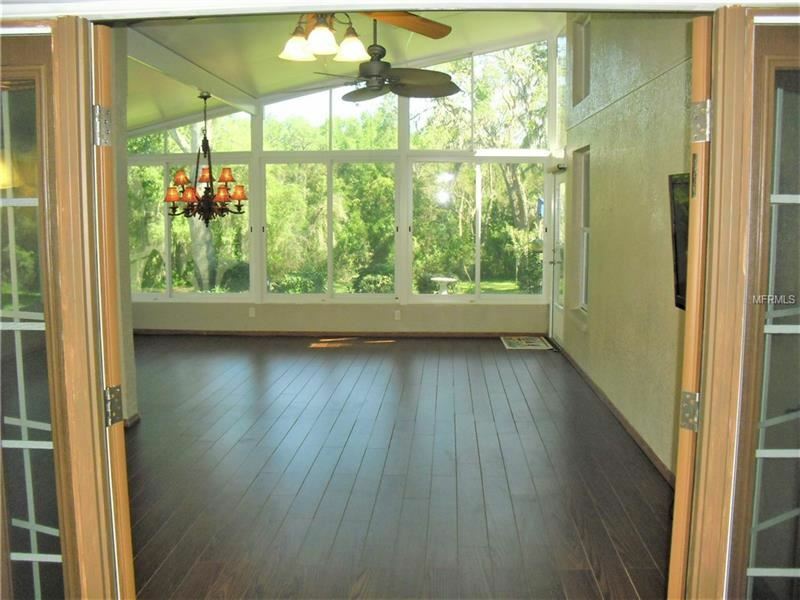 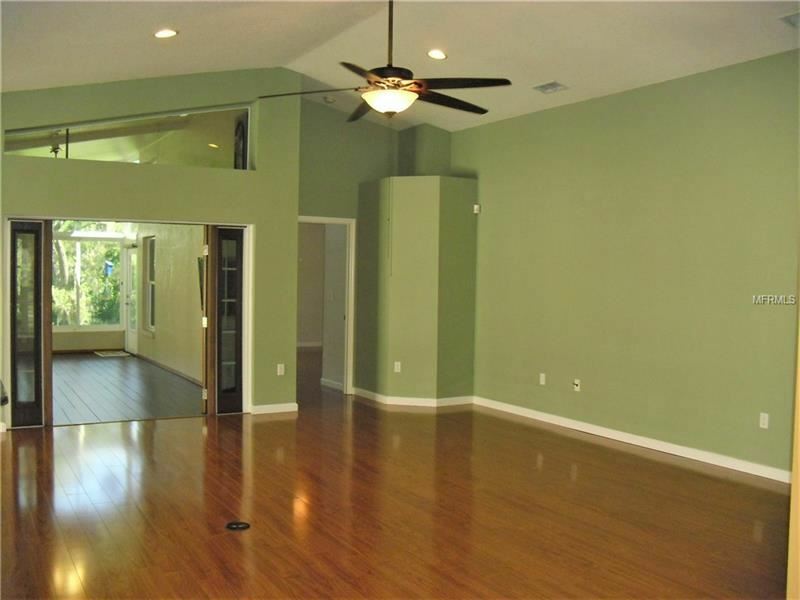 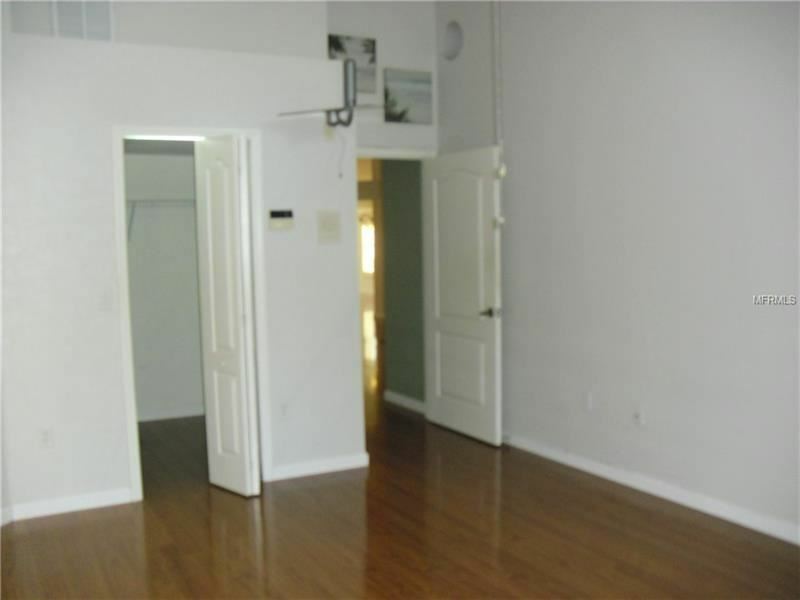 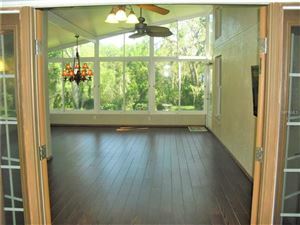 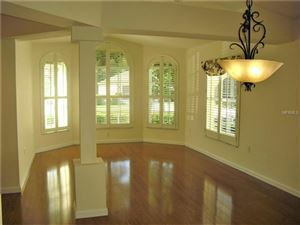 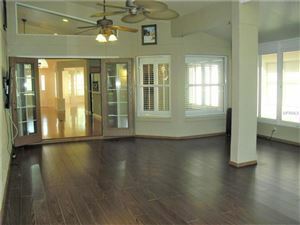 Off the living area is a 600 sqft all season Florida Room with heat & AC to enjoy anytime of the year. Sit back relax & overlook your private back yard. 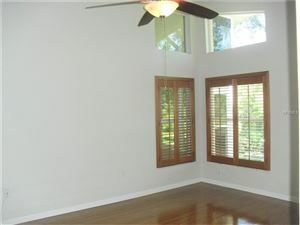 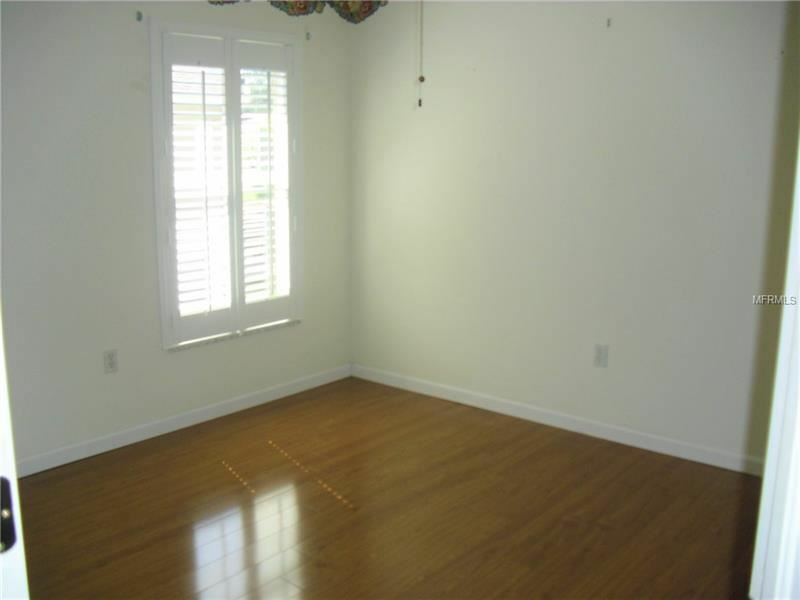 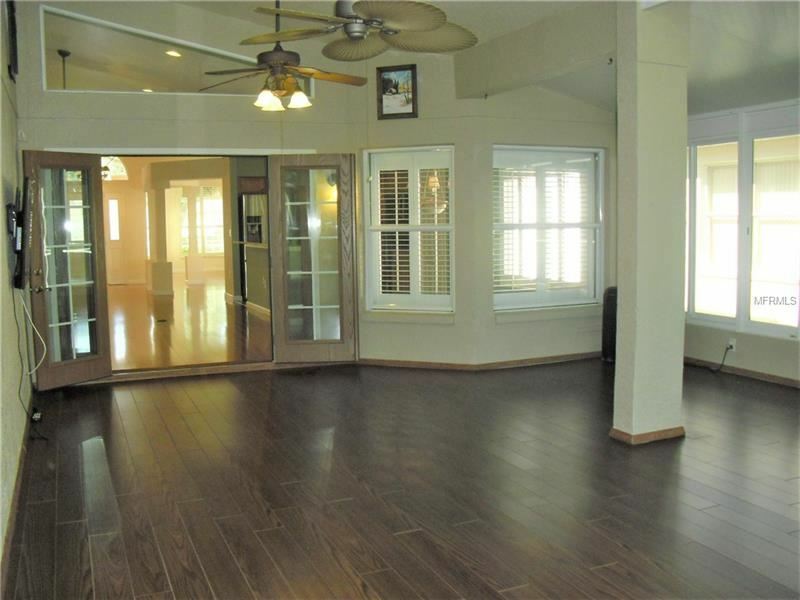 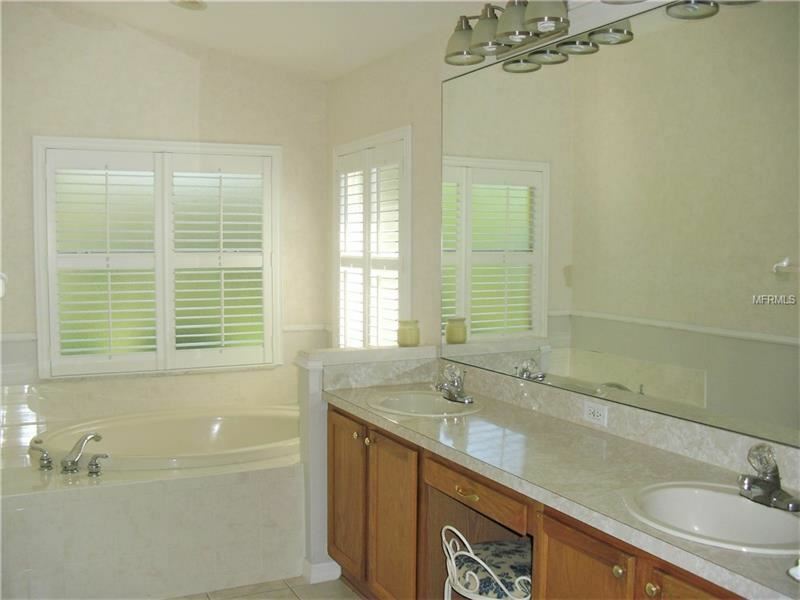 Other features include Plantation Shutters, New Roof, 3yr old AC, 2 Large Flat Screen TVs, & Newly Painted Exterior. 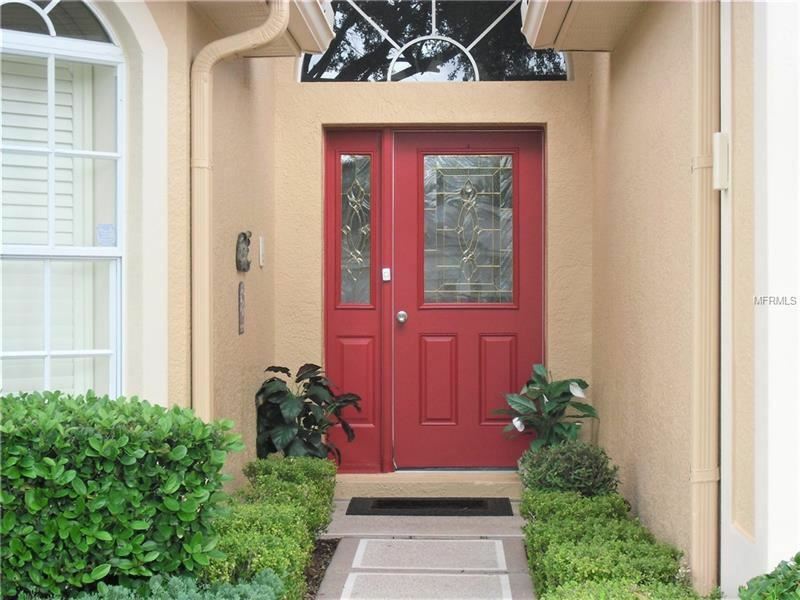 Maintenance free living at its finest including lawn care, roof, exterior painting & cable. 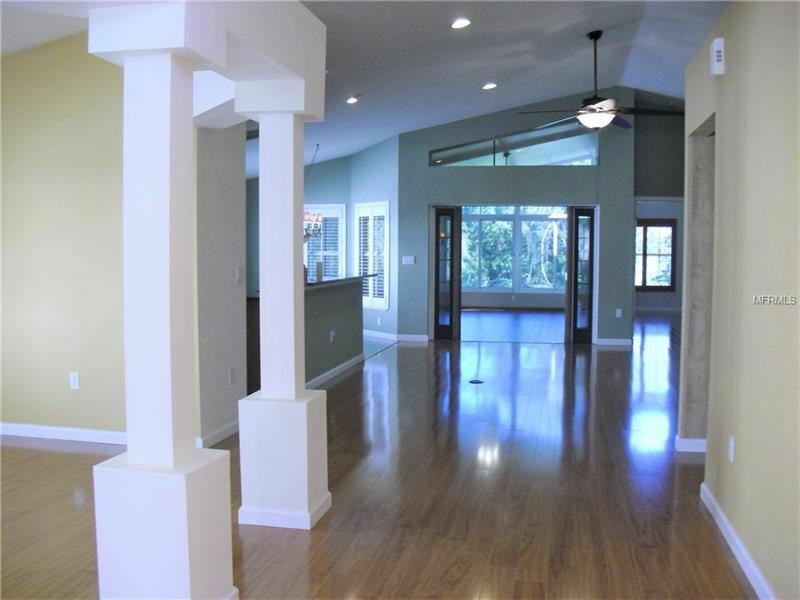 Community includes a large beautiful clubhouse with many activities which includes on site Restaurant/Bar, Golf, Pool, Tennis, Shuffleboard, Boccie, Billiards, Fitness & much more. 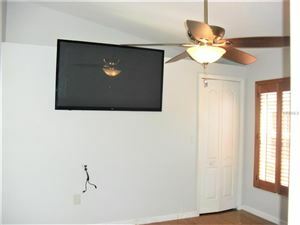 Book your showing today as you will not be disappointed. 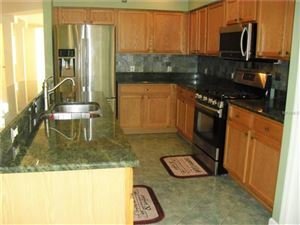 $1,124 would be your approximate monthly principal and interest payment. This payment is based on a 30-year loan at a fixed rate of 4.12 % with a down payment of $23,350. Actual lender interest rates and loan programs may vary.